Year 5 count the drops! 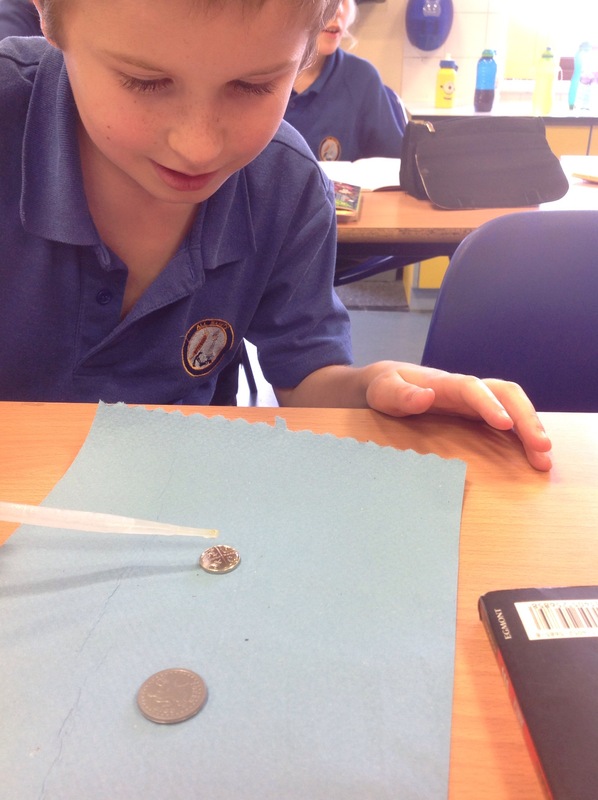 Year 5 have started their science this term by investigating how many drops they can fit on a 5 pence piece! They have had to control a pipette, make careful observations and explain their findings. 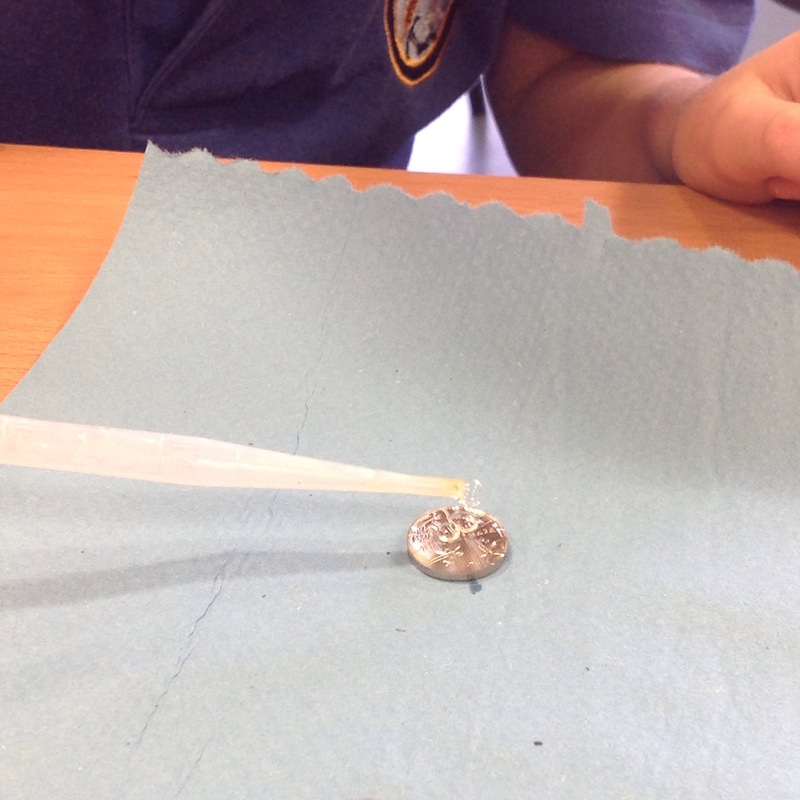 They then had to make a prediction about the number of drops that could fit on a 10p and investigate this. It took great concentration and care. Previous Post Christmas Jam Jars!